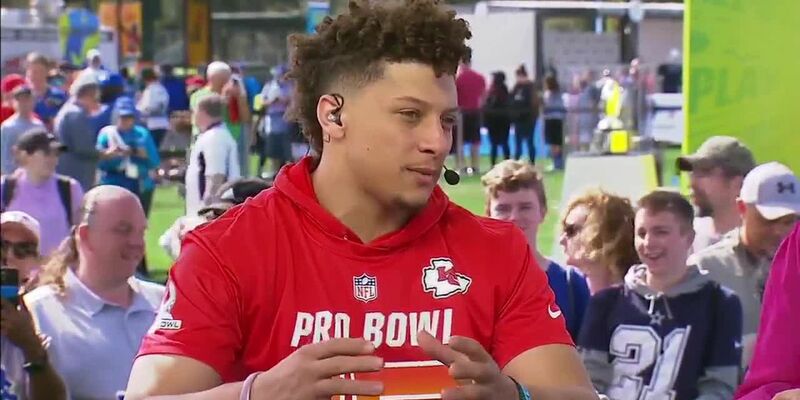 (KLTV) - Kansas City Chiefs Quarterback Patrick Mahomes has won the MVP award at the NFL Honors Banquet. The award comes after a record breaking season for the Whitehouse native. Mahomes also won Offensive Player of the Year as well. Mahomes started off the season with a bang making 10 scoring passes in his first three career starts. Mahomes was selected as AFC Offensive Player of the Week multiple times throughout this season. He was also selected as the 2018 NFL Most Valuable Player of the Year and Offensive Player of the Year by the Professional Football Writers of America.